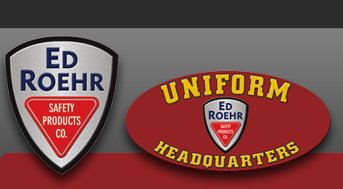 Boston Leather - Ed Roehr Safety Products Co.
We have expanded into other areas but always with an accentuation on the public service market. We have broadened our fire-related line and have introduced police K-9 items. We have the ability to manufacture custom leather Products but our bread and butter is the "Uniformed Professional."